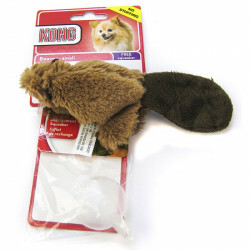 Dog owners know that their pooches sometimes just need something to bite. 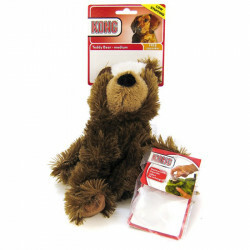 Dogs have a natural hunting instinct that doesn't often get to be exercised, and this can leave them feeling bored, anxious or stressed. 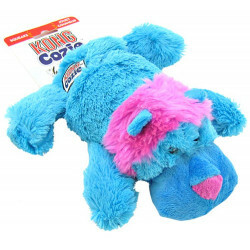 Without an outlet for their soft-chewing needs, dogs will begin chewing at furniture, pillows, even legs in an effort to relieve their stress. 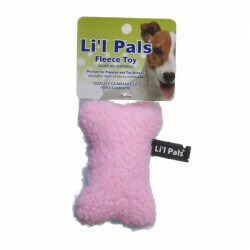 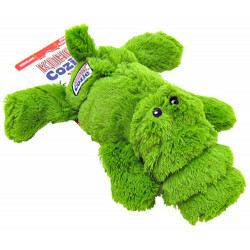 Providing your dog with a soft yet durable plush chew toy works wonders in relieving this tension and keeping your dog happy, satisfied and relaxed. 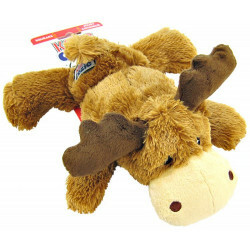 Pet Mountain's Plush Dog Toy store features soft chew toys in every shape, size and color, designed to meet the needs and likes of every dog. 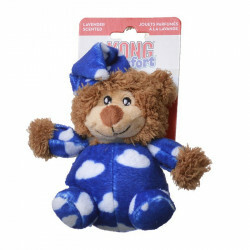 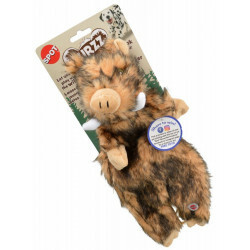 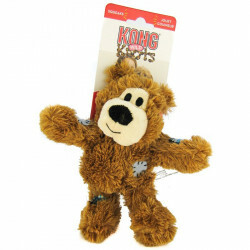 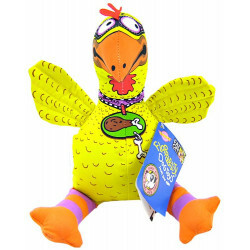 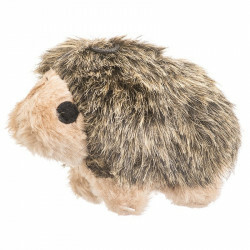 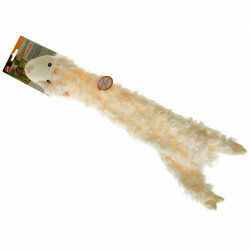 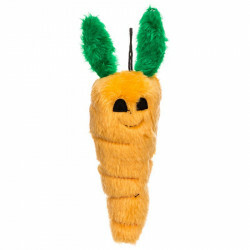 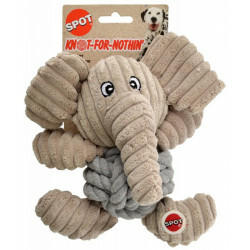 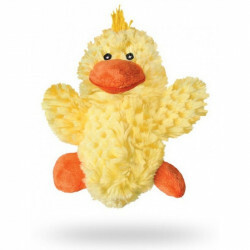 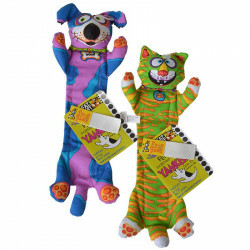 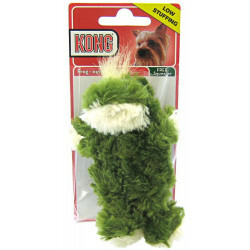 Soft Bite animals from Booda, tossable Skinneeez toys from Spot, tough Braidz from Kong and floppable, zany creations from Fat Cat are just a few of the top quality plush toys that are designed just to keep your dog satisfied. 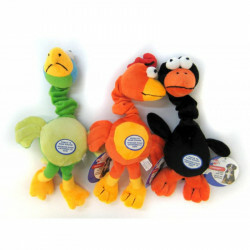 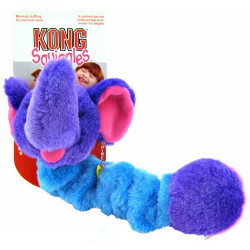 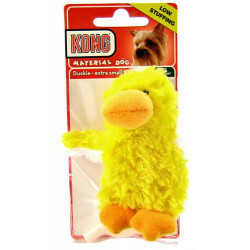 Squeak toys, floppy toys, toss toys, interactive challenge games and more - whatever your dog likes, we've got it!